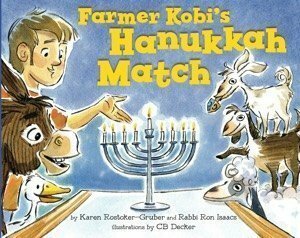 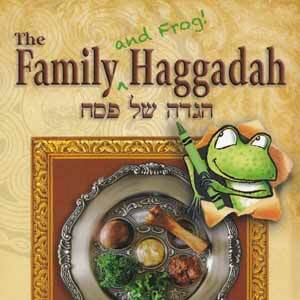 Come join Farmer Kobi and his animals for a hilarious Hanukkah dinner. 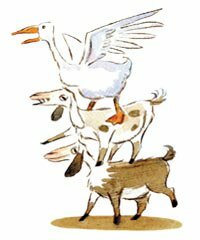 Kobi’s well maaa-nnered goats, donkey, and sheep know eggz-actly how to play host and they give Polly, Kobi’s Hanukkah guest, a gracious hee-haw welcome. 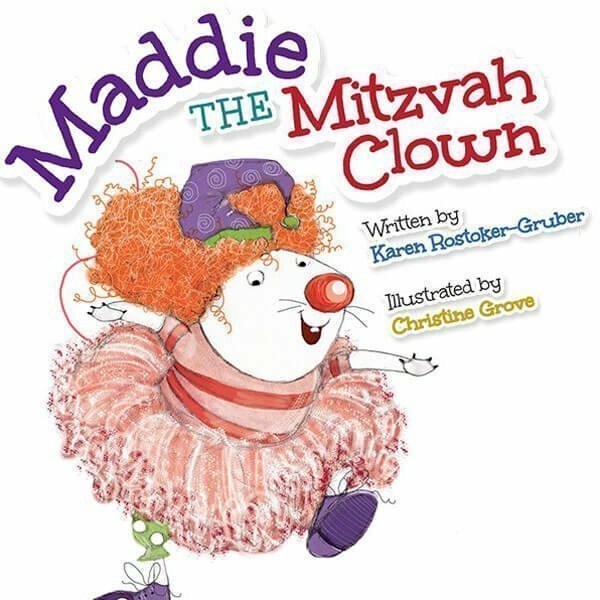 But when Polly doesn’t like playing dreidel with sheep, singing Hanukkah songs with geese, or being near any of Kobi’s animal Family, what will happen next!